The AVS-21 module features two sets of AV (left/right audio and video) inputs and one AV output for switching between two AV sources. 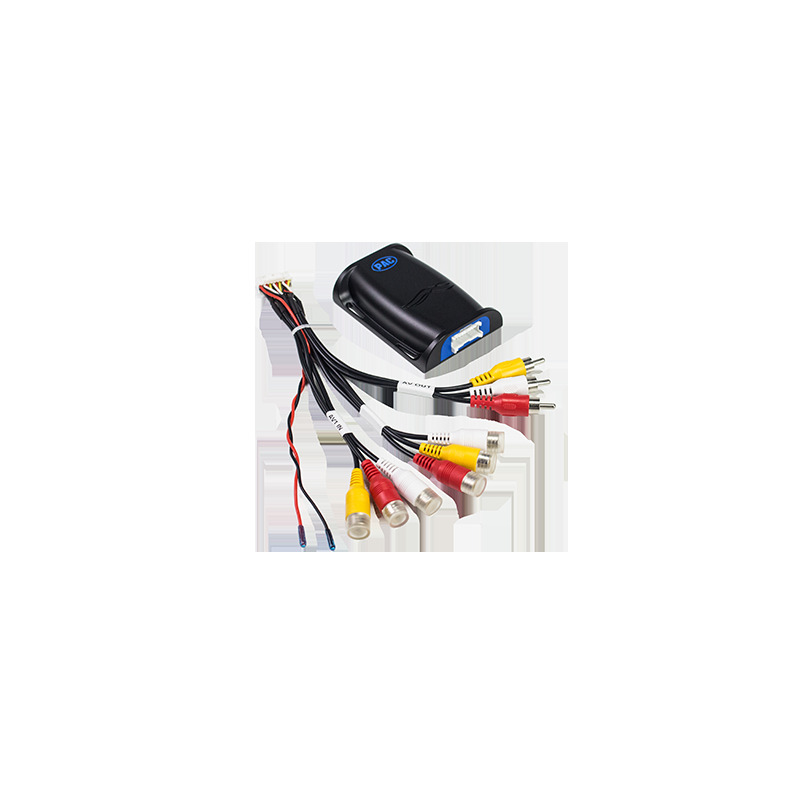 The unit provides a trigger wire that can be set up to receive a positive or negative input. 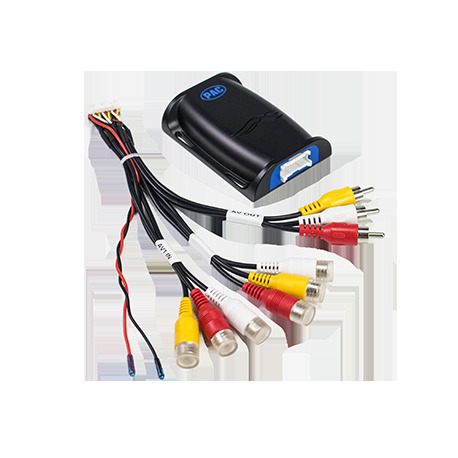 The AVS-21 is intended for use with PAC’s BCI modules or similar back-up camera interface products.